‘Love Follow Us‘ is a studio album featuring 12 Asian love songs. 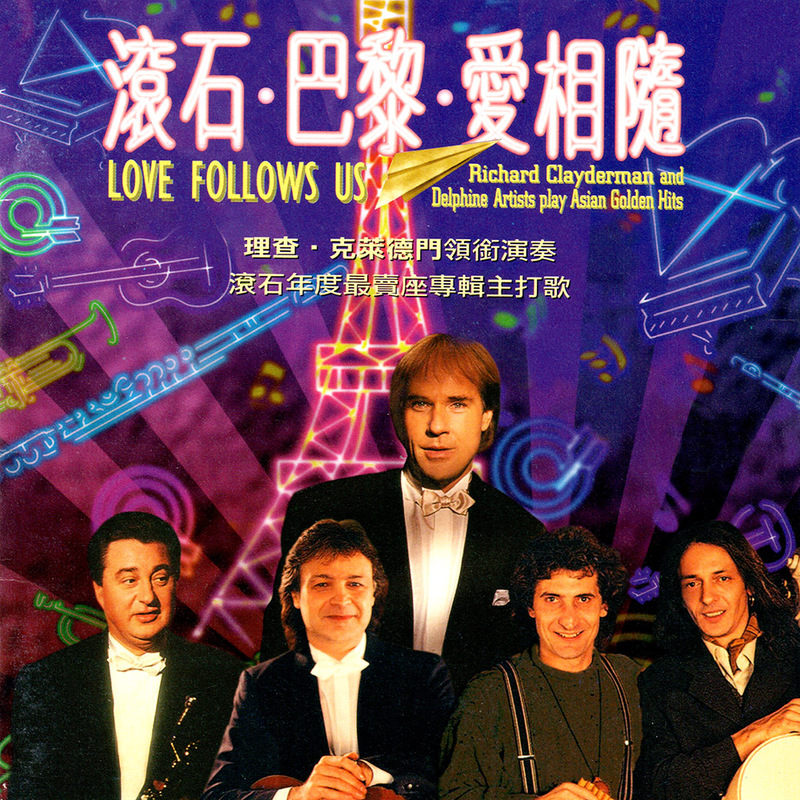 The album is the first of three special recordings featuring Richard Clayderman together with other Delphine-label artists including Nicolas de Angelis (Guitar), Jean-Phillipe Audin (Cello), Diego Modena (Pipes / Ocarina) and Jean-Claude Borelly (Trumpet). The full album, or individual tracks, can be downloaded via iTUNES, links to which are below. ‘Love Follow Us’, ‘Forgetting’, ‘Innocent’ and ‘Everlasting Love’.